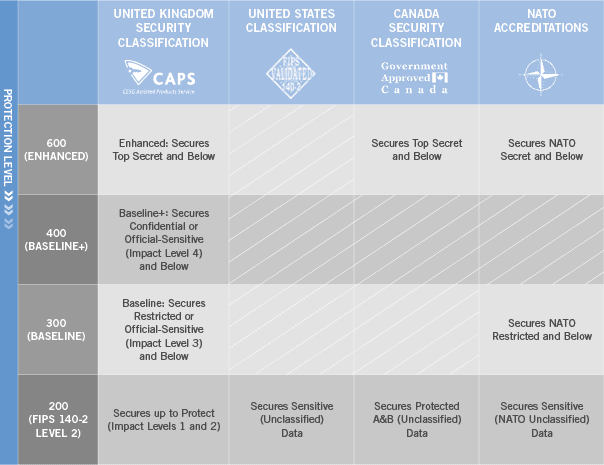 Eclypt Core Self-encrypting hard drive providing a direct replacement for most COTS computer standard internal drives. 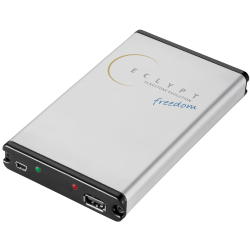 Eclypt Freedom External USB hardware-encrypted hard drive that can store, archive, or back-up data and easily transport to different computers. 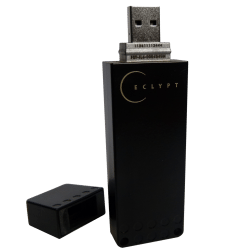 Eclypt Nano Rugged, waterproof, self-encrypting portable flash drive. In the event of theft, loss, or attack, this portable flash drive ensures that your data is completely protected and secure. 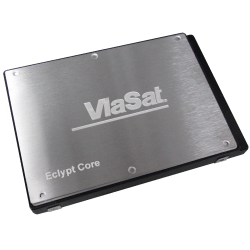 Eclypt technology integrates sophisticated authentication, entire-disk encryption and data storage into tamper-resistant internal or portable hardware that safeguards your data.